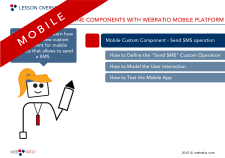 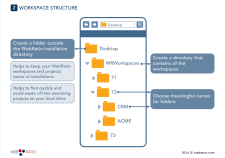 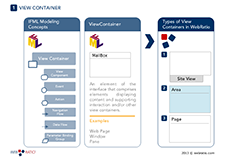 WebRatio Mobile Platform lets you extend the set of components that can be used inside projects to add new functionalities. In this lesson you learn how to create a new custom component for DataService Projects that allows to convert a string. 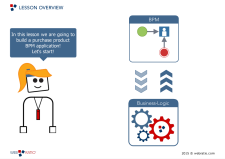 Create your first Business Process application and discover the main features available for your application in WebRatio BPM Platform. 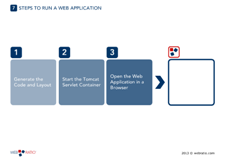 Try yourself how easy and quick is to get your BPM application watching this tutorial. 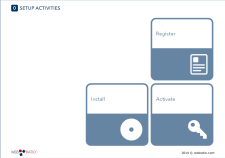 Vacation Request BPM Tutorial Read this article and get points! 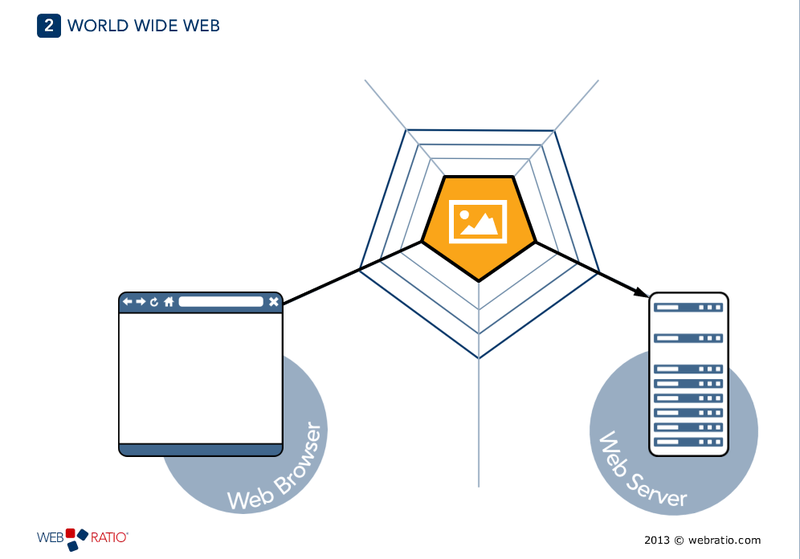 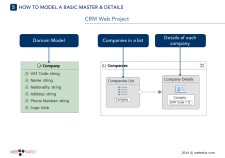 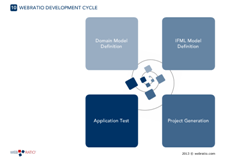 This article explains how to model step by step the Vacation Request business process available on the WebRatio add-on. 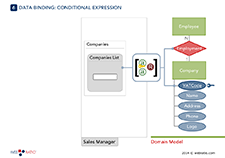 The Vacation Request process focuses in controlling the requests of vacations of the organization, from the initial request up to its approval or rejection. 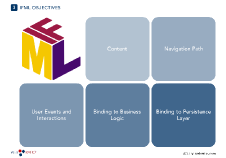 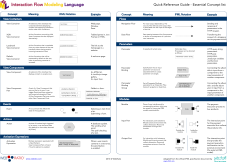 IFML Quick Reference Card is the new one page document to print and keep on you desk when you want to learn the new OMG standard IFML (Interaction Flow Modeling Language), the modeling language for the User Interaction definition.